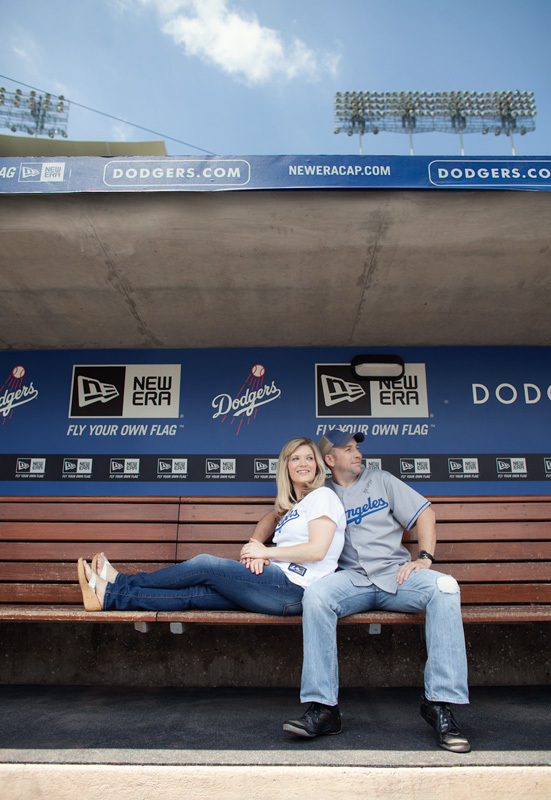 More from Stephanie and Brian’s engagement shoot at Dodger Stadium in downtown Los Angeles coming soon, but for now enjoy the preview! 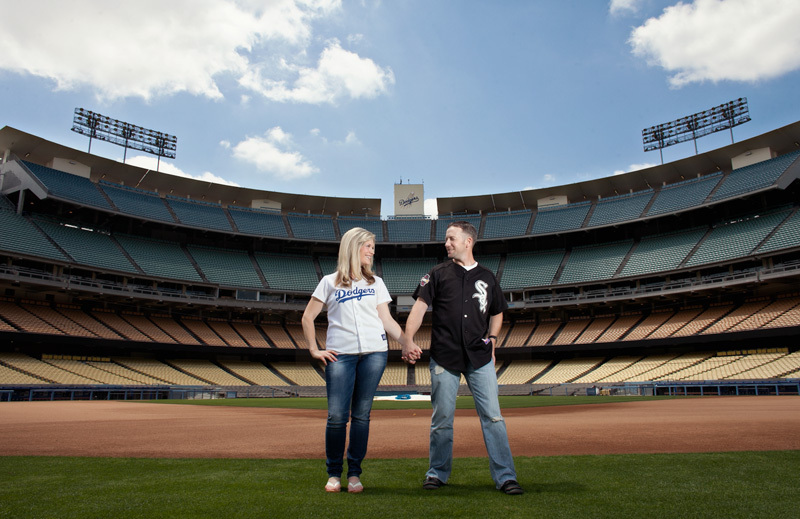 Hey Stephaine and Brian i love your pictures they are beautiful. I am so happy for the both of you.